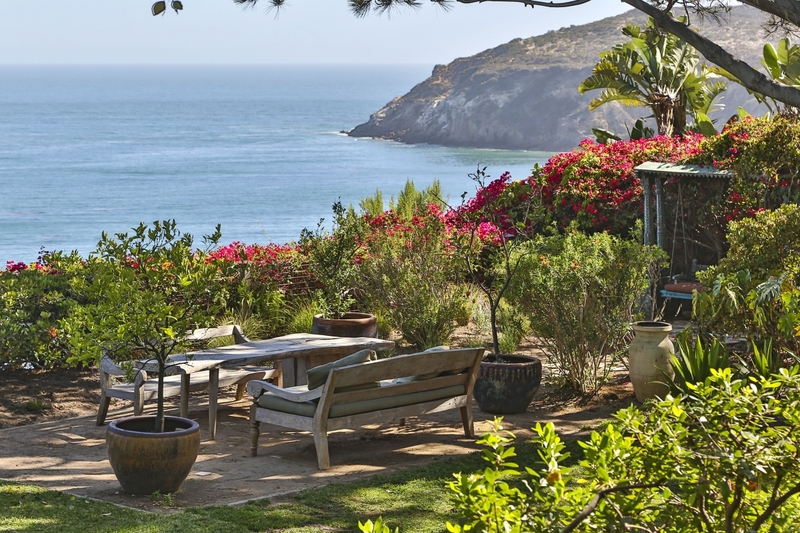 Enter through gates to this completely private and tranquil paradise. Instantly feel relaxed as you step into this Zen inspired home. 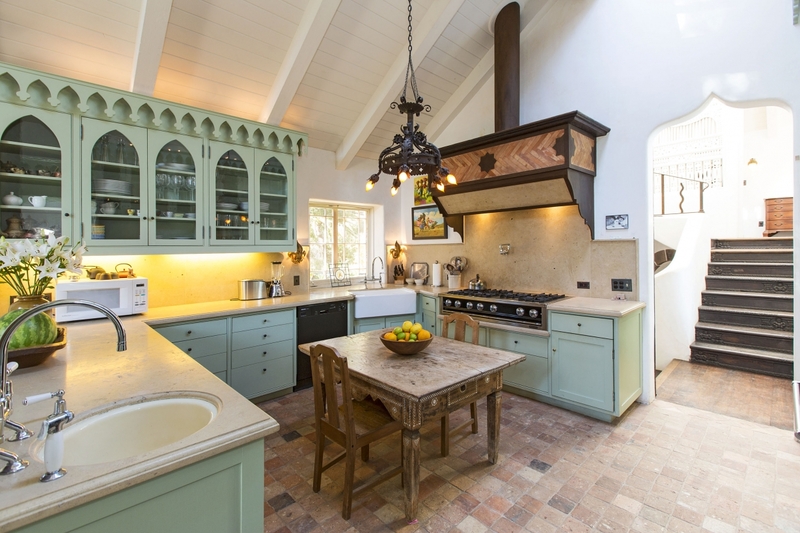 This spectacular estate is situated on over 1 acre of park like grounds with approx. 84 +/- feet of ocean bluff frontage. This one of a kind property offers 4 bedrooms on the first level, a separate guest/maids quarters and very private master suite. 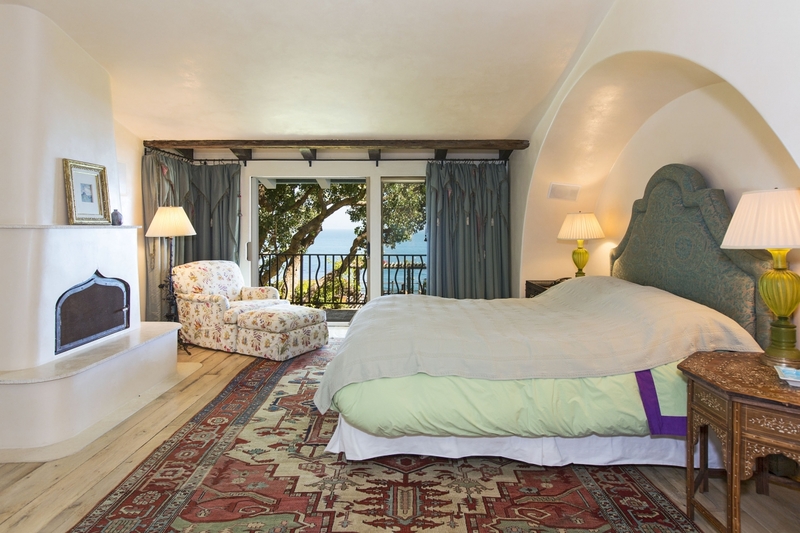 Stunning ocean views from the open living areas and most bedrooms. Deeded beach access! 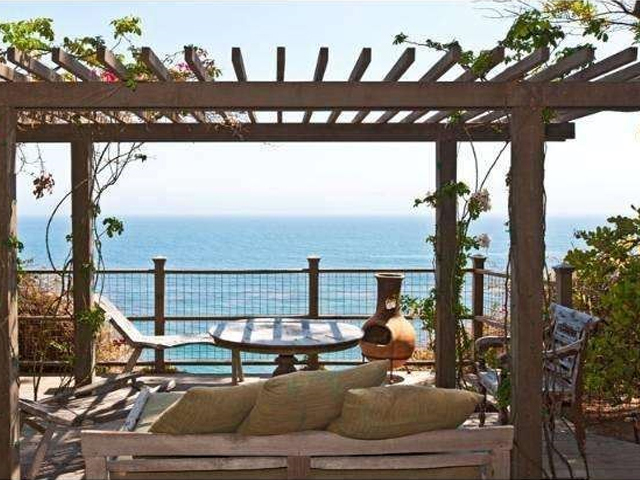 Situated in one of Malibu's most coveted locations. City of Malibu Septic Operating permit on file. This property is priced to sell!